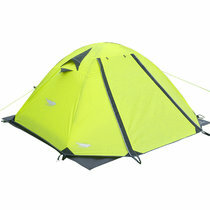 Looking for a reliable and budget 2 person tent for multi-day outdoor trips ? 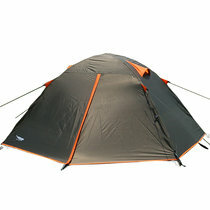 You should have a look at Luxe Tempo Trail X.Thanks to its dome design,this tent is self-standing and easy to set up.The solid 8.5mm aluminum frame offers great strengh and stability in highwinds.Full non-sag rain fly extend all the way down to only a few inches above the floor,this ensures extensive rain protection for the vestibule area where the gear is stored. Used it multiple days backpacking with my partner.We never had a worry about the elements.It went up easy and quick.Rain fly was very effective and kept water out.The inner was plenty of mesh, no condensation at all. 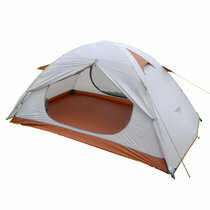 Overall a great budget tent. Have it in use for a week,and the scouts have slept through some rainy nights .Everything has been fine.I would recommend it as a solid tent with simple construction and great value for beginners. 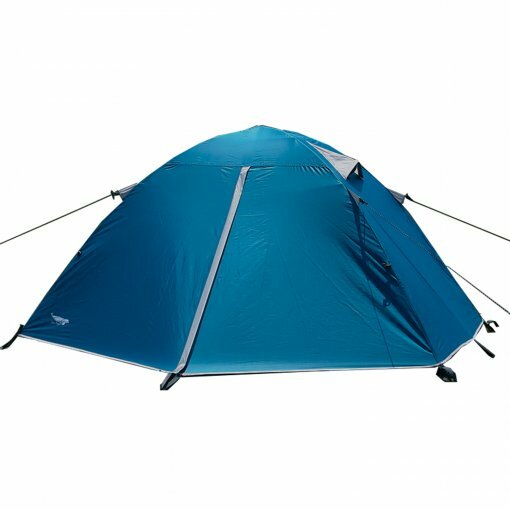 I was an average backpacker and needed a tent for a kayak trip.All the basics were included.It fit my pack well and was light enough to carry to campsites .Rain fly size seemed to be well-constructed,which could be easily pitched taut and offered great gear coverage on some rainy nights. 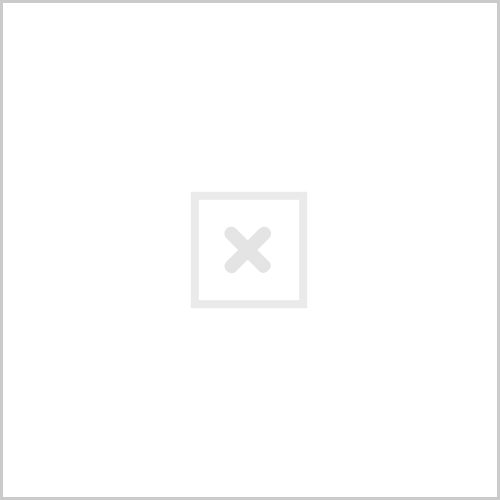 All my requirements were met at an awesome price.Thanks. Fantastic tent! I dealt with some horrific rain in the mountains of North Carolina in February. Stayed really dry inside considering. I would recommend it. Worked like a charm during my recent hiking retreat to Chattanooga. Over my week long retreat, these tents provided convenience as well as allowed to have a spacious area to sleep. 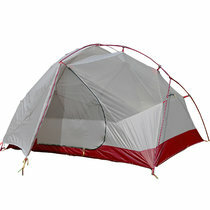 I was able to carry the tent around at ease and easily construct it on spot. Highly recommend these tents. Worked well for mini bike tours.It went up in a couple of minutes and was much more comfortable than a bivy sack.We sat out a few downpours and it just handled it a breeze. Just had it out on a camping trip in SC .The tent was more robust than I assumed and suit our type of camping.Also it packed very small for a 2 man shelter .Held up outstandingly to heavy rains and looked pretty nice for the price. Camped with it during a week-long bike ride and was completely thrilled. It was absolutely waterproof in the rain and small enough for my pannier . I slept in it with all the gear and there was still a lot of space to sleep comfortably.One night a friend slept in it and we had to leave the luggage outside.It was a little tight though. The impressive advantage of the whole is the light weight,small pack size and low price.Clear recommendation for that. awesome tent, got the military green very happy with this purchase.